Sorry about the late news again, but it would have been a pity not to include a fresh feedback from the FOSDEM that happened this weekend. So here are the main topics that happened in the last month. Once again, thanks a million to eveybody who helps the effort by contributing to my Patreon campaign or on LibrePay. 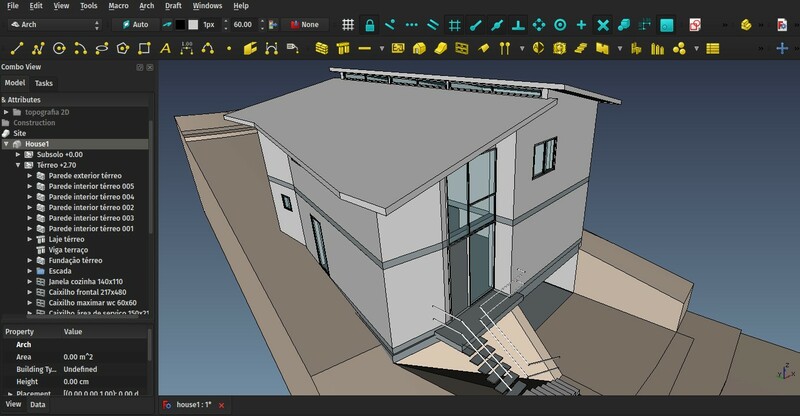 Not only it's highly appreciated, but it allows to do more and more long-term planning, and 2018 promises to be rich in BIM features in FreeCAD. 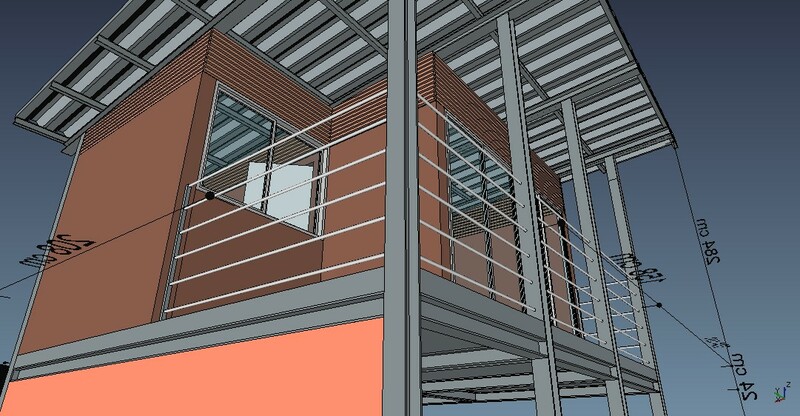 I also believe we are really closing the gap with commercial BIM apps out there. Since FreeCAD is close to the next official release, that we plan to unleash this month, the development is now in "feature-freeze mode", which means nobody is adding new features (to avoid the risk to break anything and introduce new bugs) and instead concentrates on fixing bugs. Consequently, this month was pretty low on new features, so there won't be much appetizing BIM stuff to show here. On the other hand it was intense in coding and bug fixing. Basically I have been busy thoroughly testing the BIM functions and workflow in FreeCAD, and fixed a lot of bugs on the way. I think it is now pretty stable, more than it has ever been in the past. Also all the main Arch/BIM objects (Walls, structures, windows, etc...) now have their base code pretty well consolidated and reliable, so the next step, which is working on making them a bit more user-friendly, can now begin. To do this testing, I have built 3 house projects with FreeCAD. The internal organization of these files differs a bit from one to the other, but they are all pretty simple. I think they show well the "stage" you can now reach with FreeCAD easily and reliably, and extract from it all the data you need (2D drawings, decent IFC files, spreadsheets/schedules, and mesh models for rendering). Not yet a full large-scale building with all its details, but we'll get there. 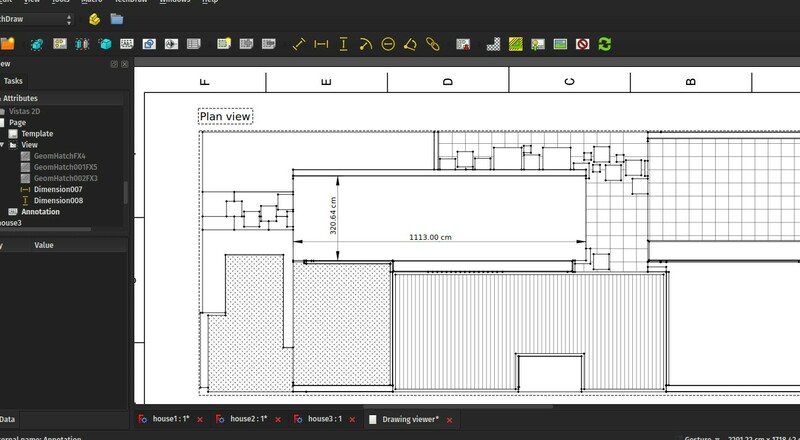 In any case this is already a full BIM workflow, all objects are parametric, all export to IFC with all the properties you wish to add to them, everything can be modified, and the 2D drawings update automatically (or not if you choose not to, to have a faster workflow). 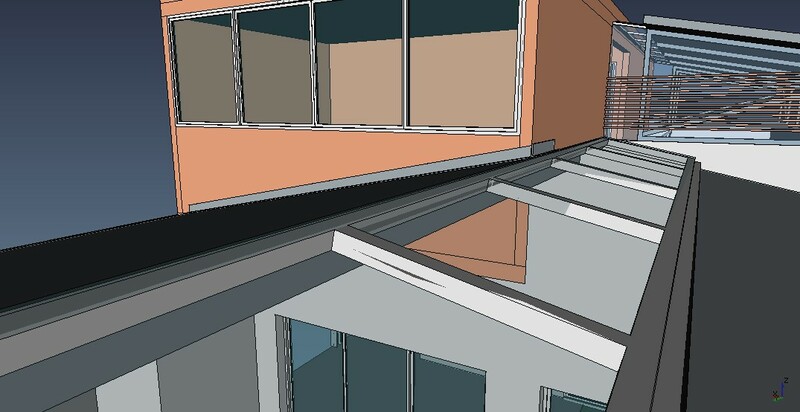 You will notice that these models don't use TechDraw for the 2D views, but that is because I specifically needed DXF files from these 2D views, which are at the moment easier to produce with the Draft workbench. But that doesn't mean TechDraw is not up to the task, far from it. If you wish to produce good-looking documents right from within FreeCAD, give it a try, it works impressively well already. 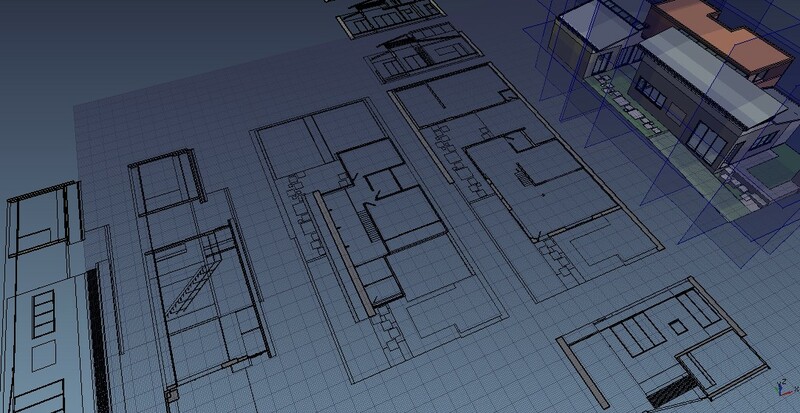 If you would lik to have a look at the files, here are House 1, House 2, and House 3. 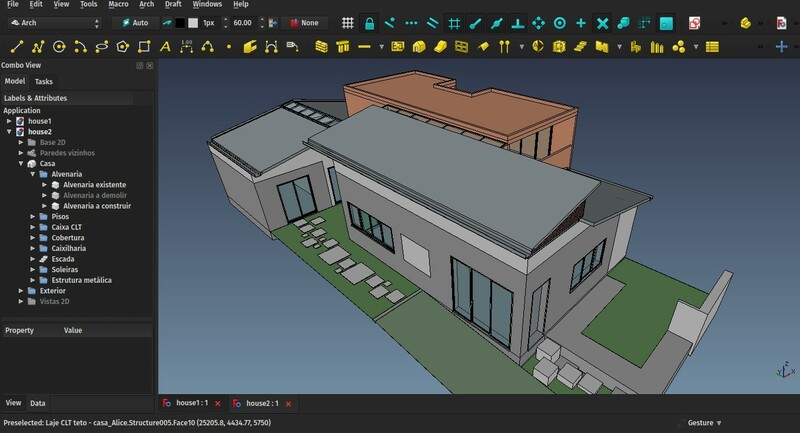 There are also several interesting things that are available to you due to the very generic nature of FreeCAD, that are sometimes hard to obtain in commercial apps, such as mixing 2D and 3D elements in your models. You can easily keep these 2D elements out of IFC export (or not, your choice), simply by grouping things the way you like best. 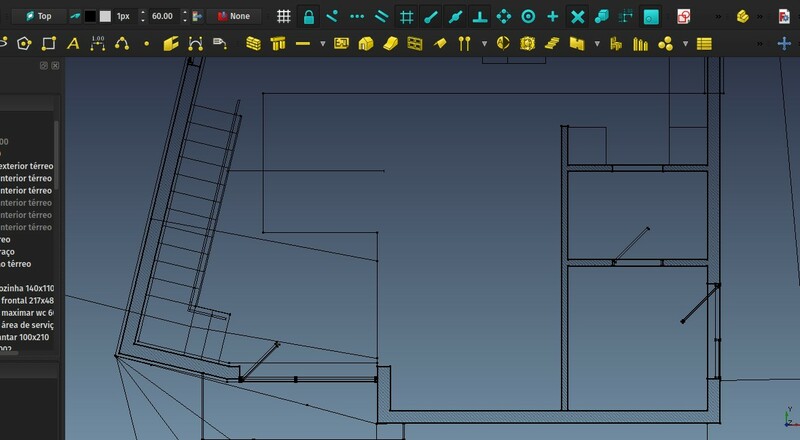 In FreeCAD, you don't really need to use Floors/Storeys/Levels. You can, if you need (for example to produce sounder IFC files), but you can perfectly well stick with groups. 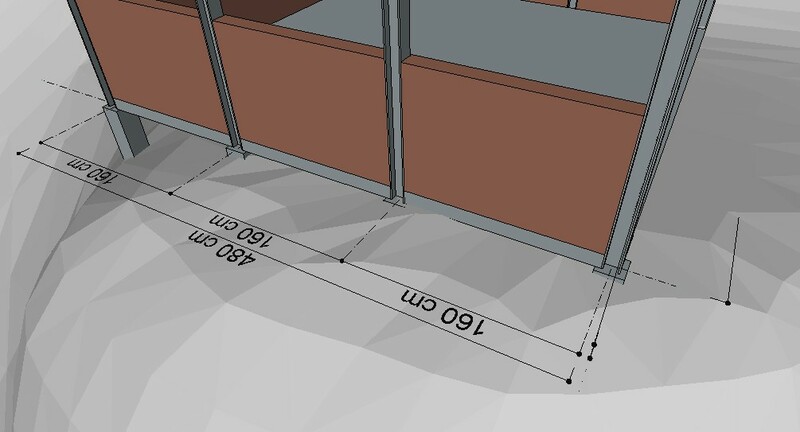 I often think BIM and IFC files would give much less headache if everything was simply properly named and organized. The whole cycle of placing section planes, getting 2D views from it and exporting them to DXF/DWG is now pretty straightforward and hasn't given me anymore problems recently. Draft Shape2DViews objects now have a switch to disable automatic recompute, so they won't be recalculated automatically everytime you change an object, which can have a huge impact on performance if you have a lot of views. You can then recompute them manually whenever you want. As we are coming close to our 0.17 release, there are a few areas which would welcome some help, if you have a bit of time to spare. The main one is to finish the translations, so we can include them in the release files. As I'm writing this, 6 languages are fully done already, and 10 others are at more than 90%. The other 34 also need some love. We won't wait for all of them to reach 100% ofcourse, but the more we get, the better! 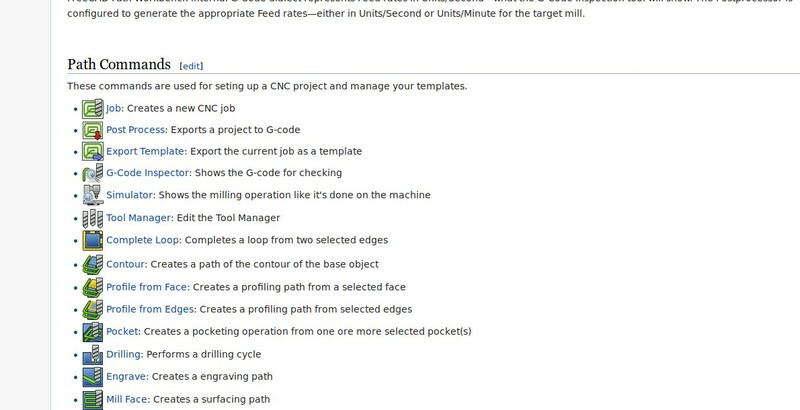 There is also currently heavy work being done on the documentation to update it with all the latest changes that have been added mainly to FEM, Path and TechDraw, and to make it easier for users of earlier versions to make the transition to the new Part Design workflow. If you know some of these tools reasonably well, please help us to make sure the documentation is accurate and up to date! 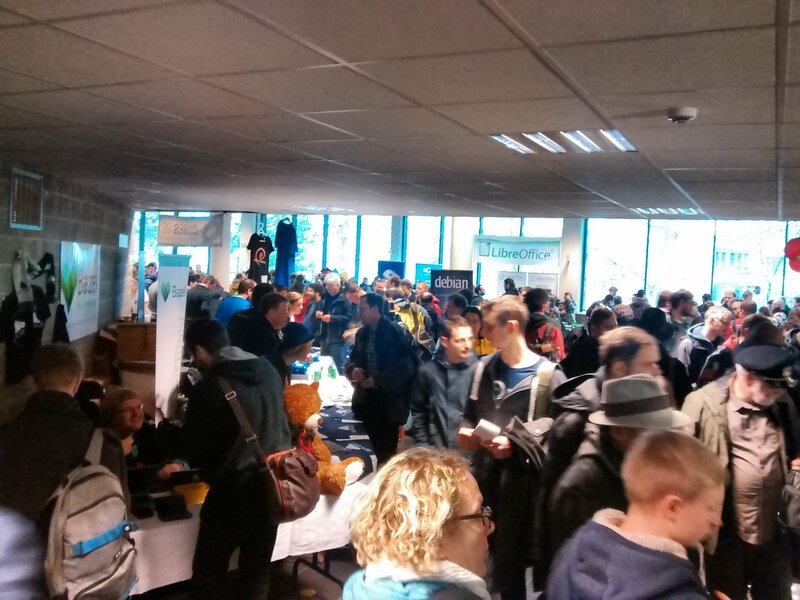 Other than that, I watched a couple of talks (a big part is online already, browse here), hanged around the different booths, and because the FOSDEM is so huge, couldn't meet almost anybody I knew was there. I got a bit surprised how the FOSDEM is still predominently a male event (around 95% males, my own estimation), while many IT/open source events around the world (FISL in Brazil for example) are very close to 50/50%. Mystery... But there were fries! 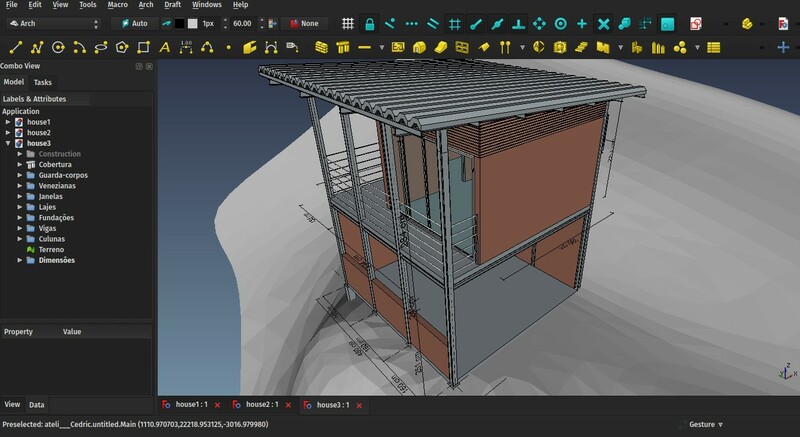 That's it for this month, stay tuned for the FreeCAD 0.17 release annoucement (or follow it on the forum), and after that, expect new BIM features to land in!